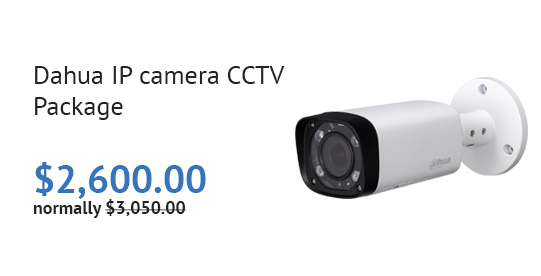 Cairns CCTV provides top quality and affordable security camera system installation services to residential and commercial properties across far North Queensland. 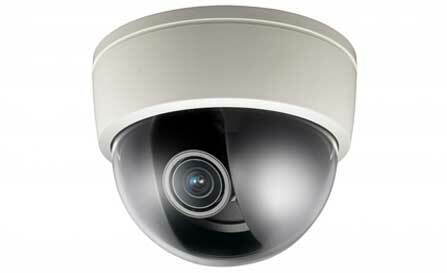 Welcome to Cairns CCTV, your professional CCTV systems provider in far North Queensland. 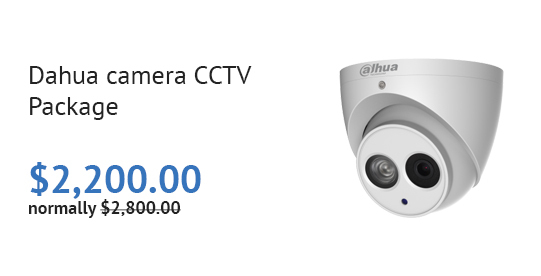 We offer state of the art security surveillance camera systems and we continually set the standard for service and product excellence in the security industry within Cairns and all major suburbs within the Greater Cairns Region. 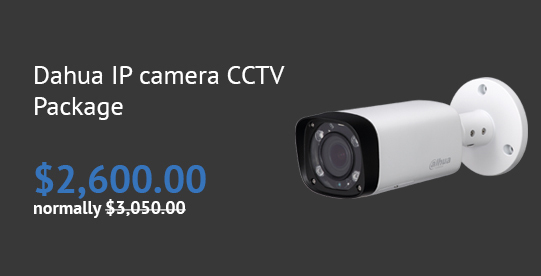 Cairns CCTV is the right choice for all your security needs. We are certified and all our installers are qualified and experience. We are a one shop stop for all your security needs. 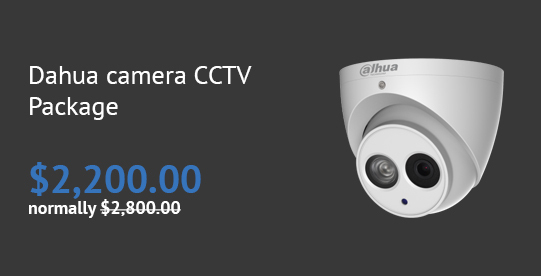 Whether you need CCTV for small residential or big commercial site, we will cover all your security requirements.